This earthquake with a magnitude ML 4.2 occurred at 5.23 am on 15 February 1998 in the Brindabella Mountains, near Brindabella Homestead. 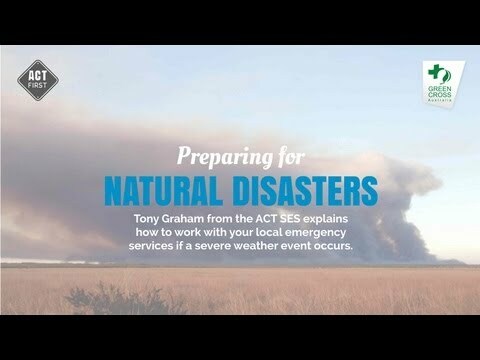 At the time it was reported that some residents in the Brindabella Mountains were shaken out of their beds; with some windows reaking and non-structural damage. 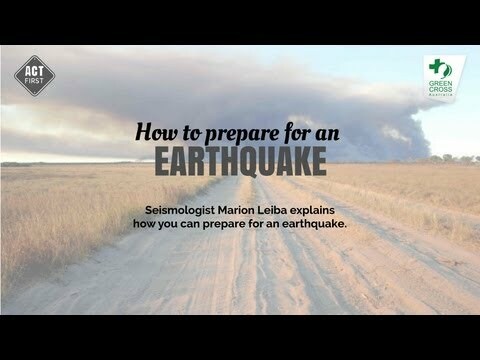 The noise of loose items shaking woke many residents in Canberra, Tumut and Burrinjuck Dam. It was also felt at Harden-Murrumburrah to the northwest and Cooma to the south. 1/1 Isoseismal map Isoseismal map of the magnitude ML 4.2 Brindabella NSW earthquake of 15 February 1998. 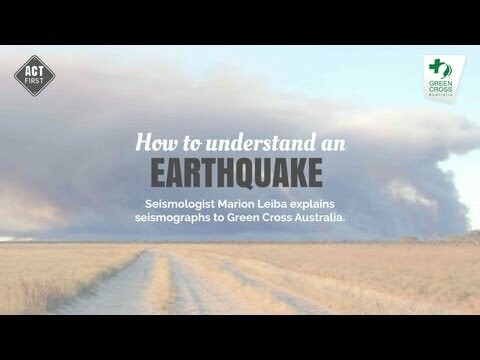 © Commonwealth of Australia (Geoscience Australia) 2013. 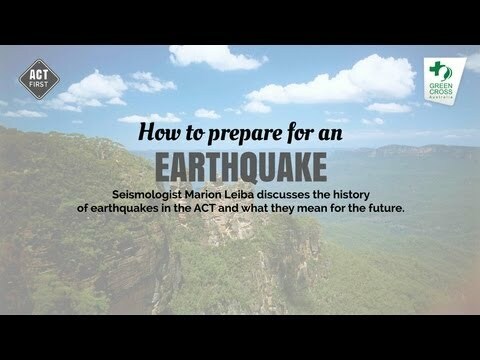 1/4 History of earthquakes in the ACT Marion Leiba talks about the history of earthquakes in the ACT.